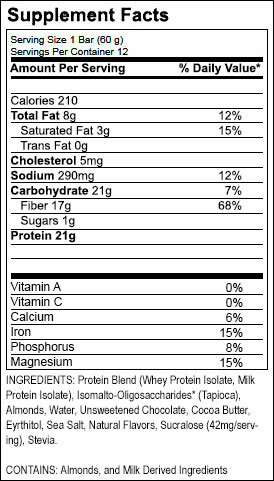 With the most protein of any of our bars, and a taste so unbelievable, you'll think you're eating the real thing! For Chocolate Chip Cookie Dough we pushed our R&D team to make the most delicious protein bar possible. They succeeded! Made with chunks of real dark chocolate, this bar has the taste of real homemade cookie dough. 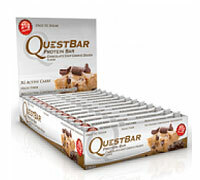 And best of all, it has the most protein of any of our bars!